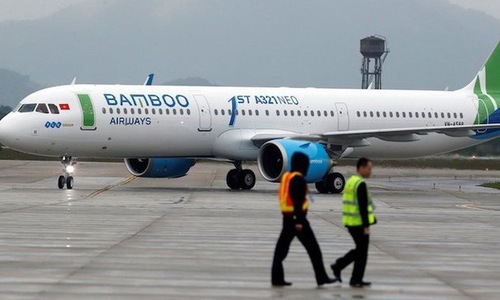 Private airline Bamboo Airways will buy 26 new narrow-body Airbus aircraft as it expands operations. 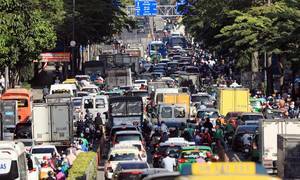 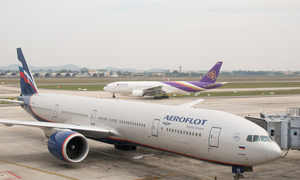 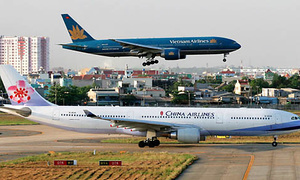 Minister of Transport has instructed consultants to Long Thanh Airport to design a dedicated route to Tan Son Nhat Airport that would bypass the city. 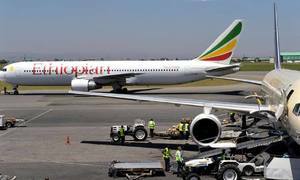 The Transport Ministry wants ACV to pay for runway repairs at country’s two largest airports and be reimbursed later. 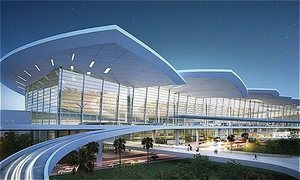 The Airports Corporation of Vietnam will be the investor for the third terminal at HCMC’s Tan Son Nhat airport. 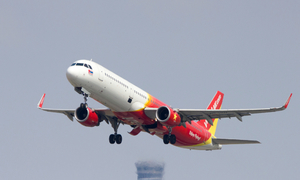 Vietnam has banned Boeing 737 MAX aircraft from flying over its airspace due to safety concerns following similar actions by many other countries. 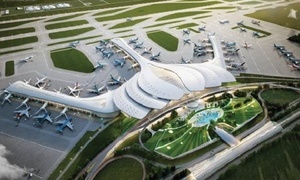 An appraisal council with foreign experts has been mooted for a feasibility study of the Long Thanh International Airport. 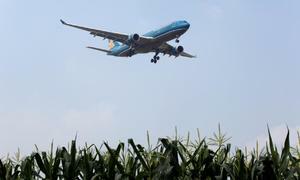 Vietnamese airlines are scrambling to begin direct services to the U.S. and have begun to place orders for aircraft. 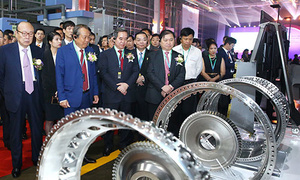 U.S. corporation UAC will manufacture aircraft components at a $170 million factory in Da Nang. 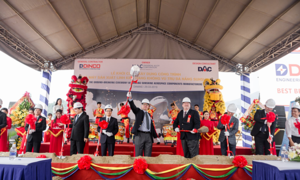 Three major aviation deals were signed Wednesday in the presence of Vietnamese and U.S. presidents Nguyen Phu Trong and Donald Trump. 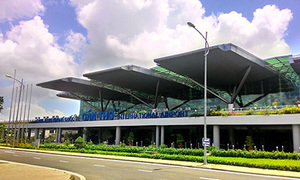 After years of operating at just one-third capacity, Can Tho International Airport has something to look forward to this year. 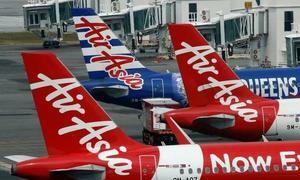 AirAsia will start flying from Kuala Lumpur and Bangkok to Can Tho in Vietnam’s Mekong Delta in the next few months. 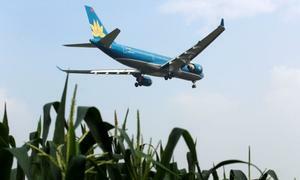 Vietnam is all set to receive permission to fly directly to the U.S., and Vietnam Airlines plans to launch four flights a week.